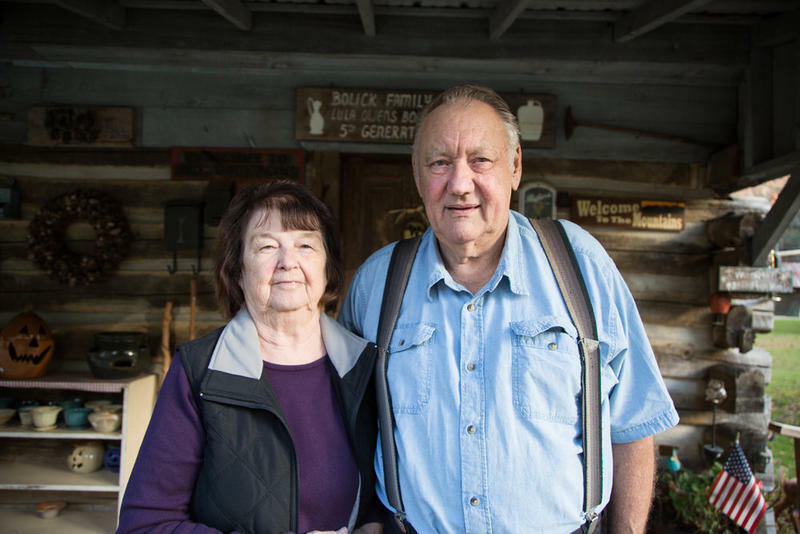 Glenn and Lula Bolick of Caldwell County are 2018 winners of the N.C. Heritage Award, the state’s highest honor for traditional artists. Lula is a member of the Owens family of Piedmont potters. 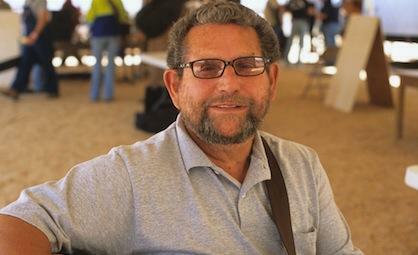 Glenn grew up in a family whose heritage of music-making, sawmilling, and storytelling goes back generations. He carries on all three arts today, in addition to the pottery-making that he learned from Lula and her family. Many of today’s outstanding old-time and bluegrass musicians carry on longstanding family traditions. 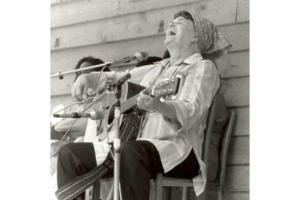 One such artist is multi-instrumentalist and flatfoot dancer Marsha Bowman Todd. A musician all her life, Marsha is one of the leading lights of the legendary musical community of Mount Airy, North Carolina. Chester McMillian is a legend of old-time guitar in Mount Airy, NC, playing the distinctive Round Peak music of Surry County for decades. McMillian grew up in a family of musicians and started playing early in life when his father helped make him a cigar-box guitar. 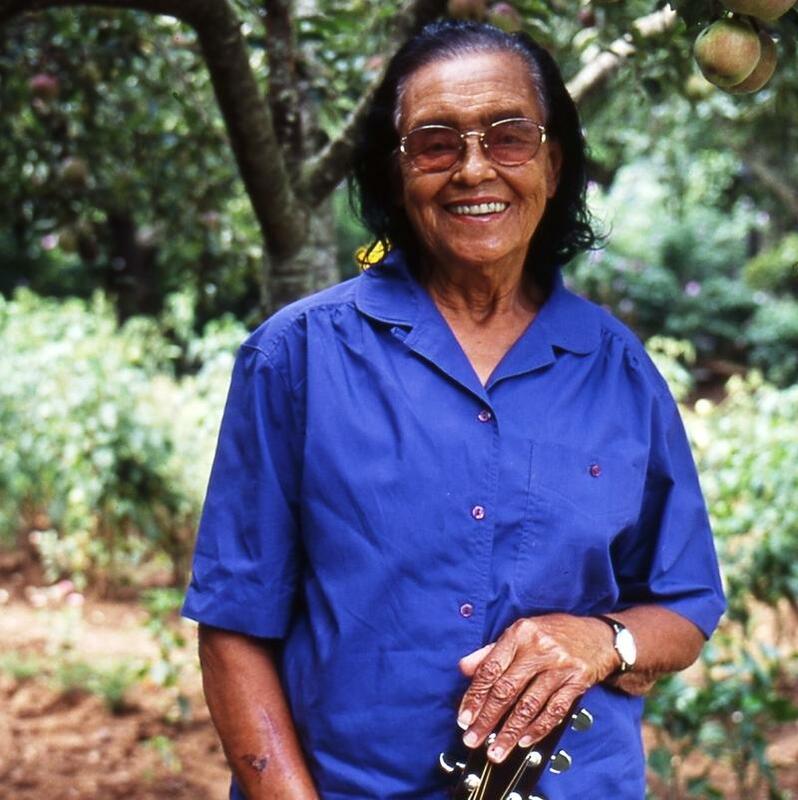 Ola Belle Campbell was just a teenager in 1934 when her family moved from Ashe County, NC, to Maryland, but she was already a skilled mountain banjo player and singer. At her first radio gig in 1939, Ola Belle sang the “St. Louis Blues." Her voice overpowered the broadcasting equipment and knocked the station off the air. In 1949 she became Ola Belle Reed when she married country musician Bud Reed. 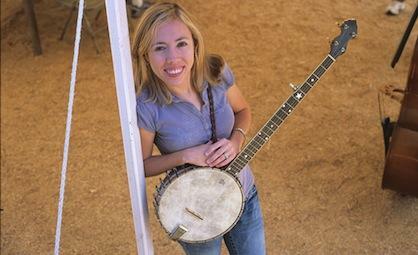 Their influence is still felt in the thriving bluegrass scene around Baltimore. Etta Baker picked up her ragtime influenced style of fingerpicking at the age of 3 from her father. She became a master of the Piedmont Blues, influencing musicians like Bob Dylan, Taj Mahal, and Kenny Wayne Shepherd. Etta practiced her two-finger picking style an hour every day in addition to raising nine children with her musician husband. After raising nine children and working 26 years at a Morganton textile mill, she quit at age 60 to become a professional musician.